Home / Action / Old School De Niro Grudge Match Poster, Is Escape Plan Going To Flop? 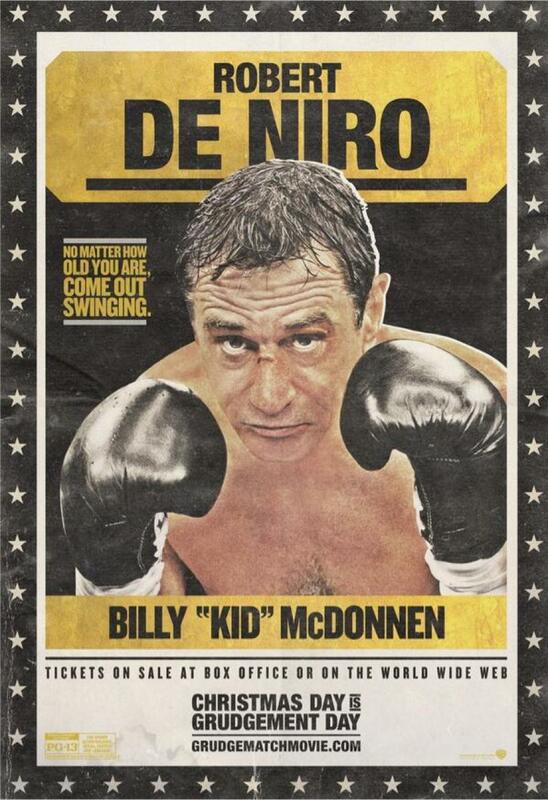 Old School De Niro Grudge Match Poster, Is Escape Plan Going To Flop? We have today a new old school Robert De Niro boxing poster, below, for his upcoming feature with Sylvester Stallone, Grudge Match. 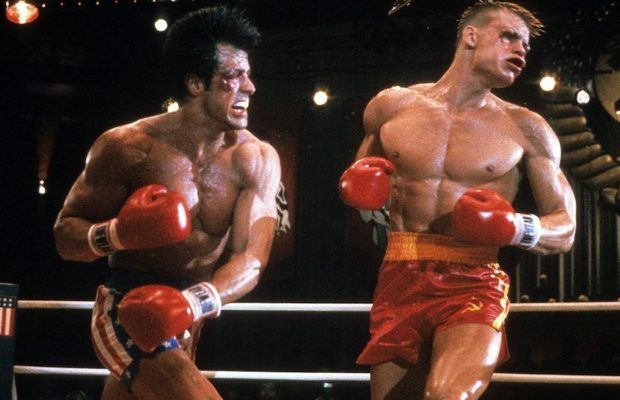 It will pit both legends against each other to settle an old boxing score. This is not De Niro’s first dual feature this year. He appeared in Killing Season with Travolta in the summer. There is a review on the site here. We should probably also mention Escape Plan. As of right now it is not touted to perform very well based on preview screenings and other mediums. If true, it will be despite heavy promotion. More on this in the coming days.